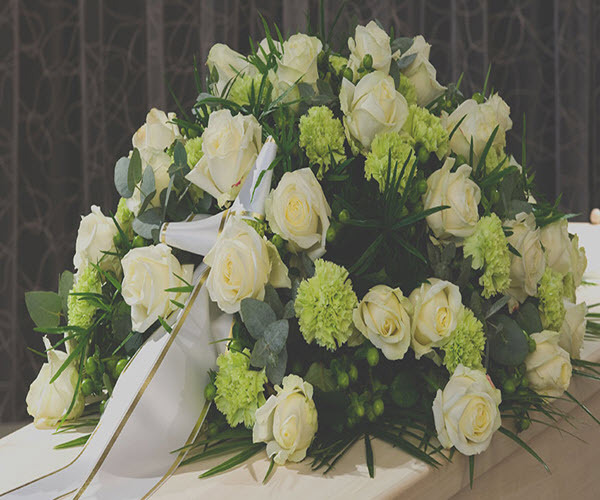 As experts in funeral services, you can rely on us for answers. Your loss matters and that’s why we go above and beyond to exceed expectations. We respond to all questions about funeral international shipping and more. For help in the Alexandria area, we are here for you. 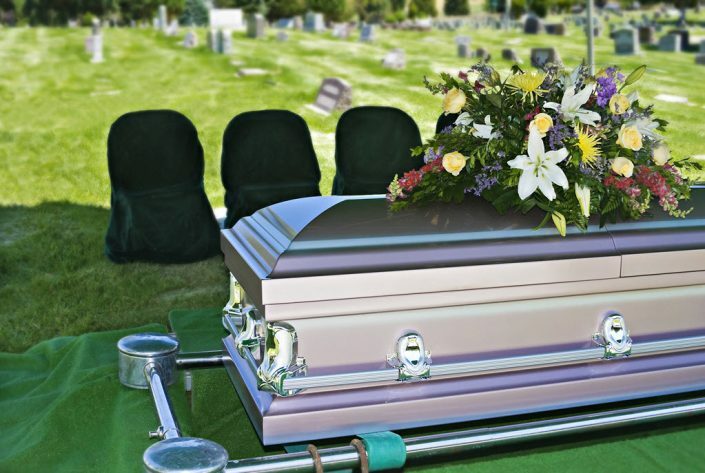 If you’re looking for burial services in Alexandria, VA, Reese Funeral Professionals is the only name you can rely on. We take great pride in our work, affordability, and flexibility. When it comes to a funeral home, no one can approach our level of dedication. You can trust us to handle the funeral. 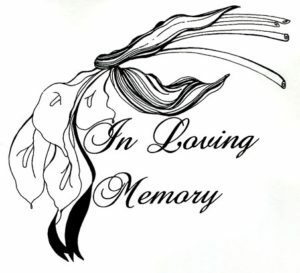 Reese Funeral Professionals is known for our expertise in memorial service and responsive communication. Each client will receive our full effort and attention because we are committed. 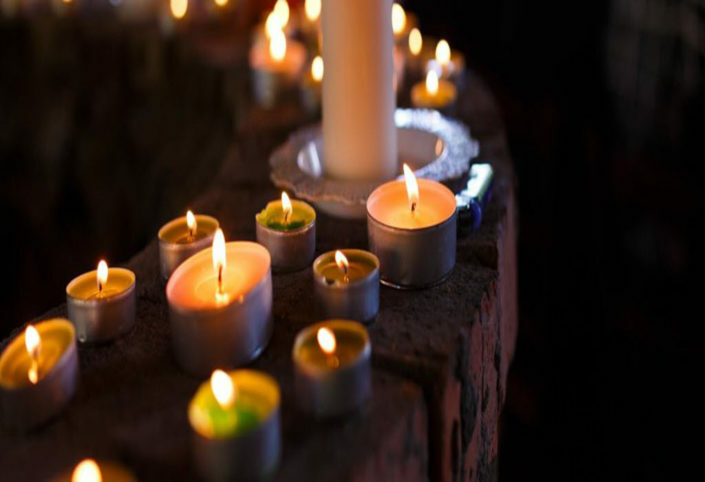 Thanks to our cremation services, we have been recognized for allowing families to grieve. We are dedicated to provide financial assistance to our families in their time of need. We are here for you. Please let us know how we can answer any questions you may have and plan your loved ones service. Quite simply: We make meeting your needs our number one priority.